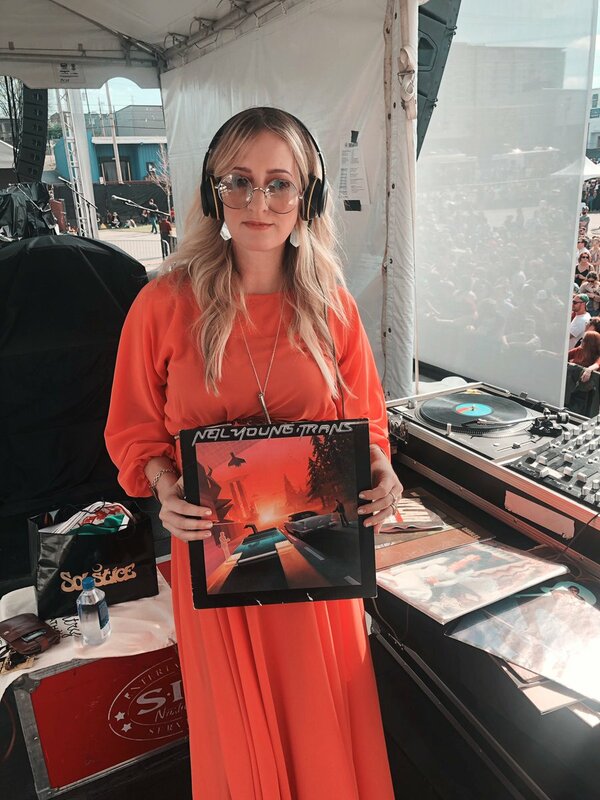 Margo Price is celebrating Jack White's Third Man Records' 10 year anniversary by spinning Neil Young's 'Trans' album -- one of her favorite records. As we tweeted, "Excellent choices @MissMargoPrice ! So 2 @Neilyoung tracks?! Cinnamon Girl & Mr Soul?! What a nice couple." 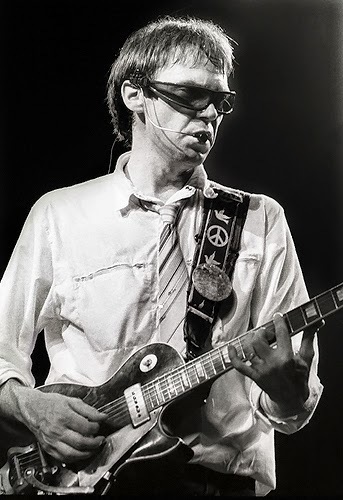 Here's a very in-depth look back at Neil Young’s "controversial" 1982 album ‘Trans’. More on TRANS: A Little Bit of Essential Neil Young | Rocket 88 . Also, see The Story of Neil Young’s Heavily Computerized, Utterly Bewildering ‘Trans’ | Ultimate Classic Rock. So 35+ years after the ‘Trans’ release, is this album from the future finally ready for the present? We think so. 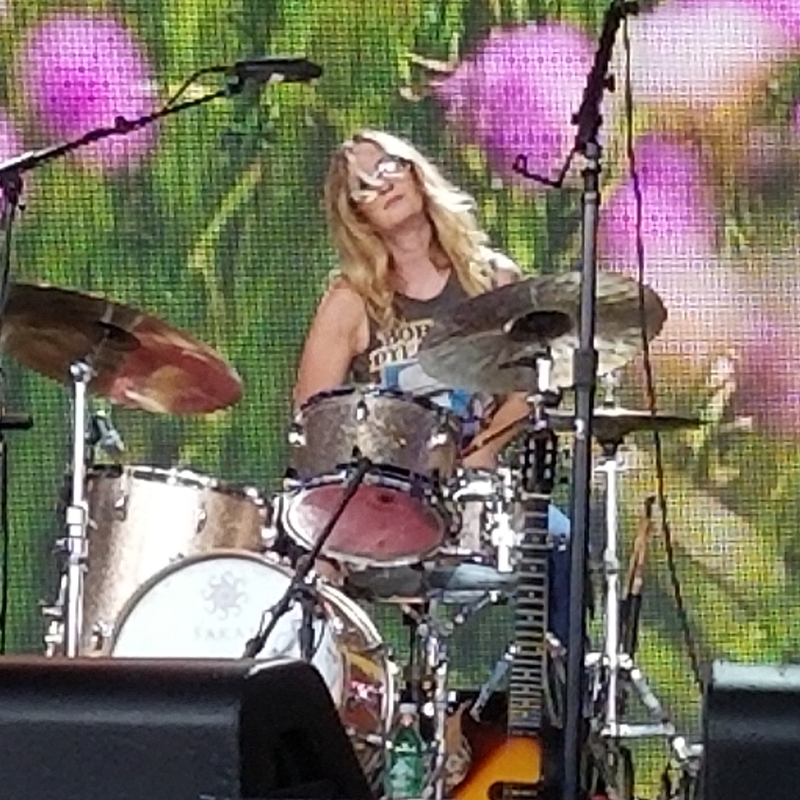 Thank you Miss Margo Price! And best of luck to you and your family and the upcoming new, little one. Trans may be a bit uneven but few Neil Young albums are perfect. Even Comes A Time, one of my favorites, has a clunker on it. I'm glad to see it getting some love. I loved Trans when it came out and still love it today. I was working at Music Millennium in Portland Oregon when it came out and almost everyone there at the time loved it too. It was just Neil being Neil. He was on a roll which was mostly powered by the resistance he was getting from Geffen Records. It was his rebellion period, and he put out some really off the wall records during that period that really confused a lot of people. Even now some fans just reject it all, but pull all those records out and give them another spin. You may be surprised how they sound with 21st century ears. You may find some songs that make more sense now, who knows. Or....... maybe not. Comes a Time has a clunker on it? Hi-res "Trans" remaster is on the way, Neil says today at NYA: "Trans is analog masters, so expect 24/192 along with great vinyl and a super amazing long-form video by The Particle Kid! ... an animated excursion into the world of Trans that finally tells the whole tale, from Computer Cowboy raiding the factory to NEIL II coming off the assembly line." Oh, and he says Archives 2 will be two box sets (first one "about ten discs" covering the four to five years after Vol. 1, including Odeon-Budokan). Also, "Crazy Horse is about to enter the studio with 11 new ones." I've always wondered if Buffalo Clover was an appreciative nod to Buffalo Springfield.